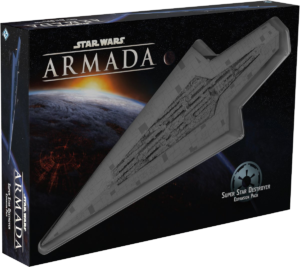 You are here: / Gaming / Star Wars Armada to release Super Star Destroyer! The Super Star Destroyer Expansion Pack arrives to swell the forces of the Galactic Empire with the first ship of an entirely new classhuge ships. The pre-painted, beautifully sculpted Super Star Destroyer miniature within this expansion is the largest miniature yet created by Fantasy Flight Games, measuring over 24 inches from tip to tip. Of course, such a huge miniature serves as a stunning reminder of Imperial might on the battlefieldbut its also a fully functional piece that you can add to your Imperial fleets. With four unique ship sheets, an assortment of tokens, and twenty-four upgrade cards, including iconic commanders like Admiral Piett and Emperor Palpatine, any rival fleet will tremble to face the might of your onslaught. 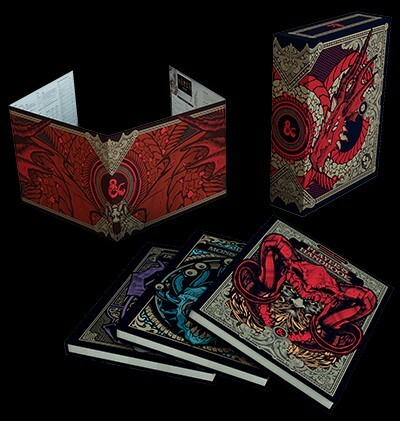 Previous Post: « Buy 1, Get 1 50% Off TP & Back Issue Sale is on!